The South Korean outfit introduced Air Gesture, a smart little implementation which allows certain features to be controlled using basic hand movements above the device. 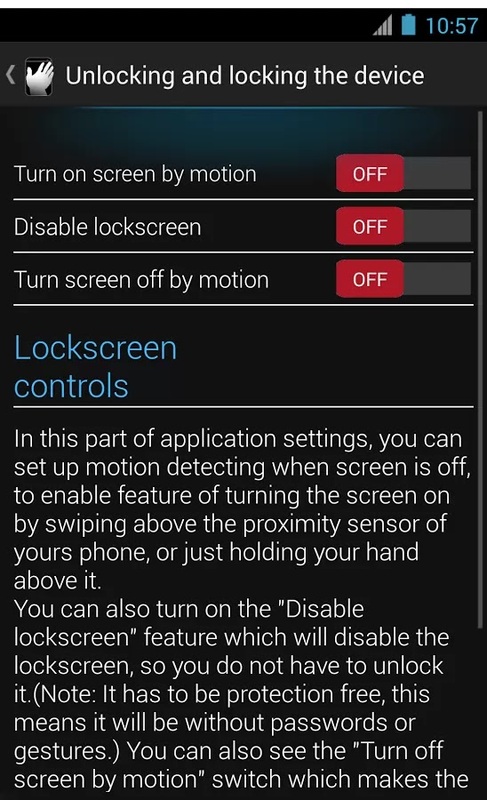 Now, thanks to the great minds over at XDA-Developers, this kind of thing can be performed on a number of devices. Air Swiper is the name, and although, at this early stage, it’s by no means without its flaws, it’s definitely worth giving a shot. Compatible with Android 4.0 and above, Air Swiper takes advantage of your device’s proximity sensor to let you perform actions by hovering your hand, and although testing on a number of ROMs have yielded decidedly mixed results, I suspect the inquisitive minds of many of you Android users will no doubt prompt you to test whether your device is game. 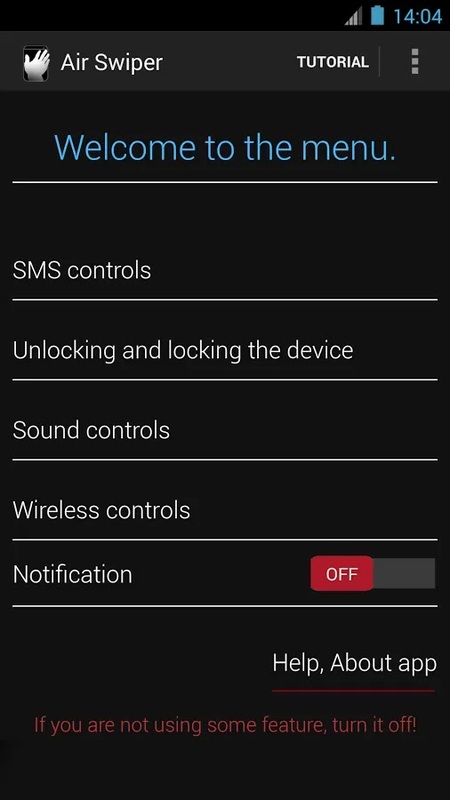 If you’re interested, you can check out the full details on the official thread over on XDA, and the Google Play link for Air Swiper can be found below.